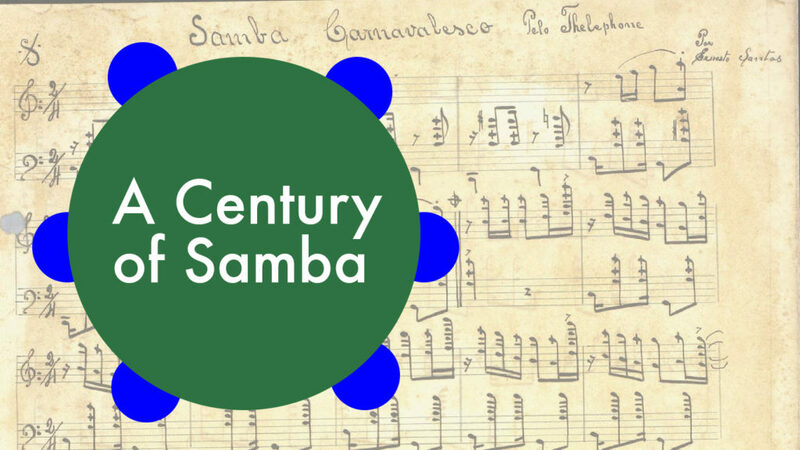 Invites you to celebrate 100 years of samba! “copyrighted” by the musician Donga, and recorded in 1916. Intangible Cultural Heritage of Humanity by UNESCO. The Brazilian Consulate, Cultural Affairs is excited to announce an intimate perfromance with the famed, Grammy winning guitarist, singer, and composer Dori Caymmi on August 31st at 7:00PM at the Vinicius de Moraes Gallery. 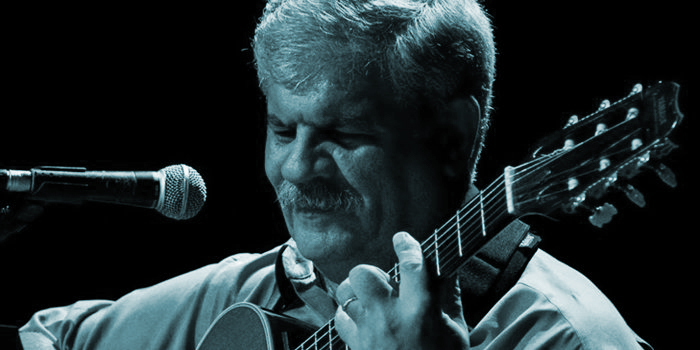 Dori Caymmi is a foremost singer, guitarist, composer and arranger. Dori Caymmi a multi-Grammy award musician will grace us with some of his most impressive compositions in a intimate evening of songs and stories. This event is free with RSVP. with Subject: Brazilian Music Get Together Dori Caymmi. Located at 8484 Wilshire Blvd., suite 300.